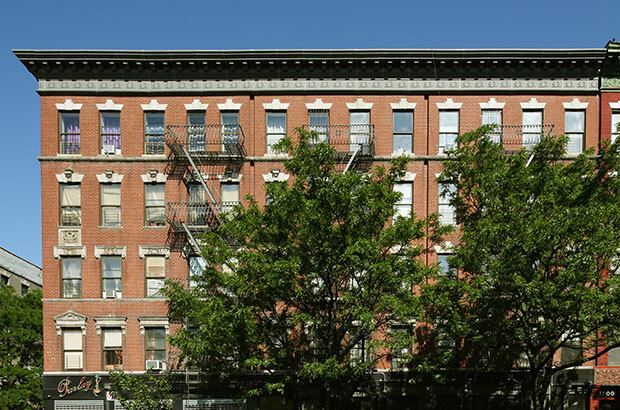 Edgecombe Preservation is a 254-unit portfolio spread across 15 buildings in upper Manhattan. 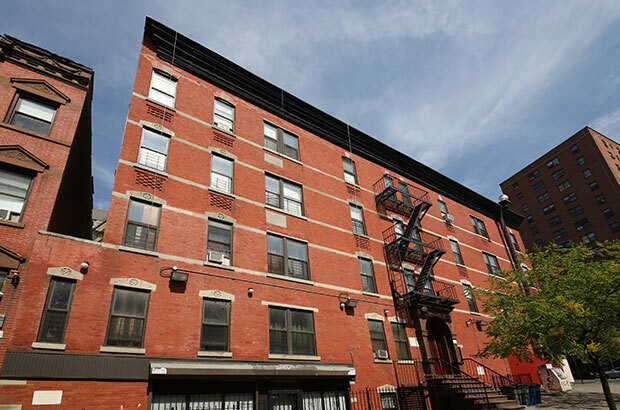 It includes studios, one-, two- and three-bedroom apartments. The project is a moderate rehabilitation of all 15 buildings, with an expected completion date in late 2015. All units in the project will be restricted to tenants making 50% and 60% of the area median income and as part of our continuing efforts in Central Harlem and Hamilton Heights, affordability will be extended for another 30 years. 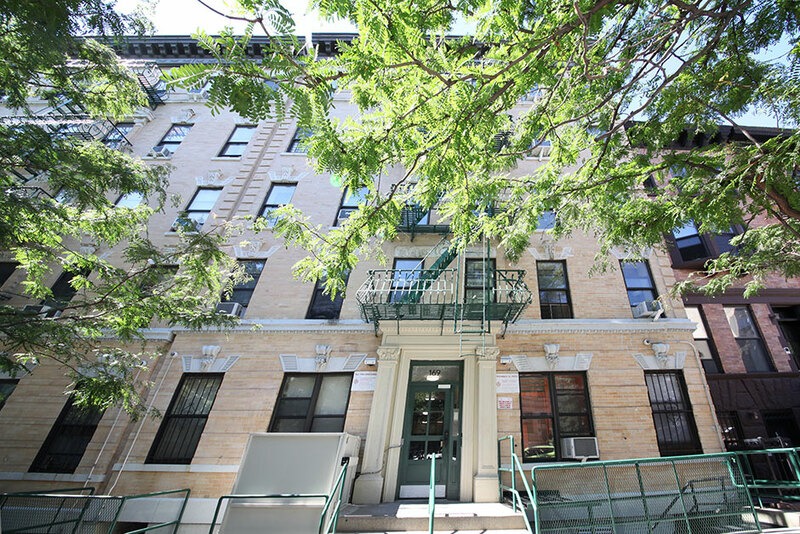 L+M Picks up Large Affordable Housing Portfolio in West Harlem.